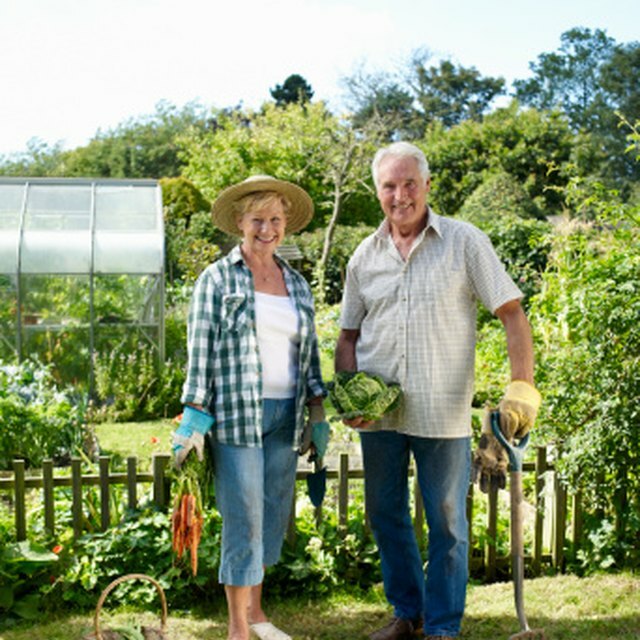 Investors use annuities to provide funds for retirement income. Depending on the income that an investor expects from his other retirement plans, insurance companies offer numerous options for payouts from different types of annuities tailored to meet the investor's cash flow needs. An investor has choices between drawing income just for himself or adding options that provide ongoing income for a spouse. With immediate annuities, the investor makes a single lump-sum payment and the payout begins immediately or within one year. The amount of the payout depends on the size of the investment and the number of years that the investor selects when he purchases the annuity or for his lifetime. The insurance company sets the initial interest rate based on current market conditions but reserves the right to reset the rate in the future -- usually every three to five years-- if the market changes. Immediate annuities are most suitable for individuals who have just retired, have low tolerance for risk and want the assurance for a guaranteed retirement income. Investors who purchase deferred annuities make a series of payments during the premium accumulation phase and start receiving a payout several years in the future. However, once the payout period begins, the investor cannot usually change monthly payments. Participants can invest premiums paid during the accumulation phase at a fixed interest rate or in a family of mutual funds in proportions chosen by the investor, depending on his risk profile and expectations of future market directions. What Is a Flexible Premium Variable Annuity? Individuals purchase deferred annuities during their working years before retirement to build up their investment. They can make premium payments on a fixed schedule or on a flexible basis adjusted to their available cash flow. Most annuities make a regular monthly payment for the lifetime of the annuitant. This type of option does not make payments after you die. The life with period certain option guarantees to make payments for a fixed number of years even if you die. If you die before the end of the defined period, the balance of the payments go to your beneficiary. The joint and survivor option makes payments to either the investor or the beneficiary as long as either is alive. A major advantage of annuities is that earnings are tax-deferred. The investor does not pay any taxes until withdrawal payments begin. An investor pays taxes at ordinary income rates on withdrawals instead of the lower capital gains rates. This affects the amount of his payments and the amount of payments to any beneficiaries. An investor must consider when he wants to start drawing monthly benefits with a view toward his expectation of his future income tax rate.